At Charlotte Progressive Dentistry, we understand that seeing is believing. We have a specially designed intraoral camera that allows us to show you what we see during your exam. From gum recession to cracked teeth, we understand that you want to know why we recommend certain treatment. 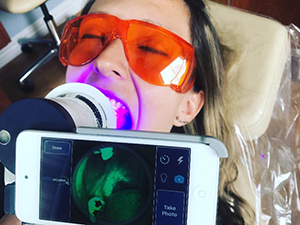 We use an intraoral camera during all new patient exams to provide image support for clinical diagnostics and patient education and communication. Less Radiation: Today’s digital imaging reduces the amount of radiation a patient is exposed to by up to 90%. 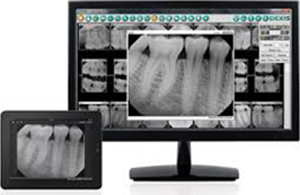 Shorter Dental Appointments: Digital x-rays allow us to review your x-rays almost instantly. No waiting for traditional developing! Higher Quality Images: Once on our computer screen, we can enlarge or magnify the image for a better view of the tooth’s structure. That means more accurate diagnosis, allowing us to treat conditions in the earliest stages. We can also print copies of digital x-rays for your records. 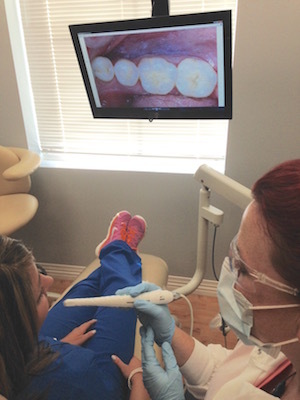 Transferring Dental Records: Your digital x-rays can also be mailed to a dental specialist for immediate review. Digital x-rays reduce the time and expense involved with record transfer. 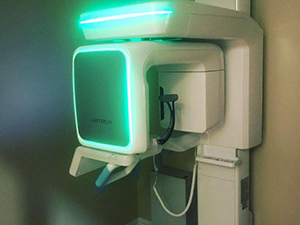 Environmentally Friendly: Digital dental x-rays are better for the environment because we eliminate the need for chemicals used in traditional film development. 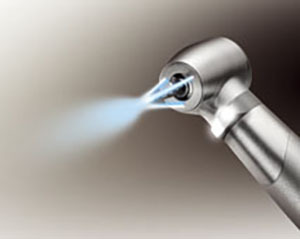 Reduced Noise: When restorative dentistry is necessary, we use quieter handpieces to get the job done. Our handpieces are approximately 65% quieter. Accuracy: Because of reduced vibration, you will have greater comfort and more accurate preps. That means better dentistry for you! Less Time in The Chair: Because of the engineering and design, greater accuracy leads to shorter appointment times. 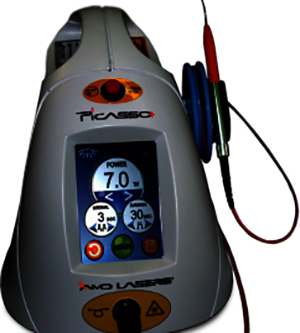 Patients love less time in the chair! We believe that comfort is important! Being able to watch your favorite shows during treatment can help to reduce your dental anxiety. 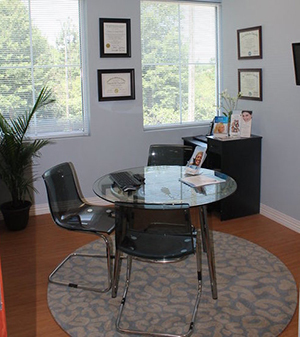 We also have a private consultation room with televisions to show you what we see during our exam and for you to ask any questions you might have about your conditions or your treatment. We value your privacy.